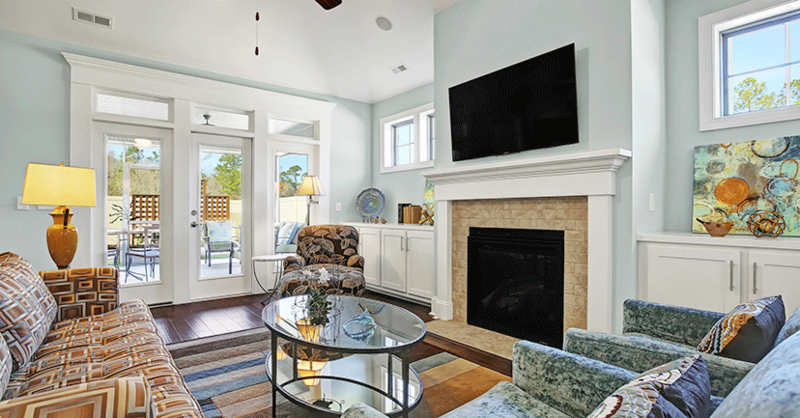 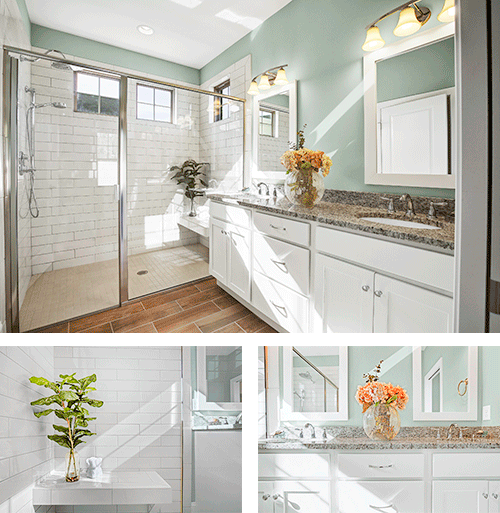 St. Marteen features over 2,200 heated square feet and offers character, effortless livability and superior design. 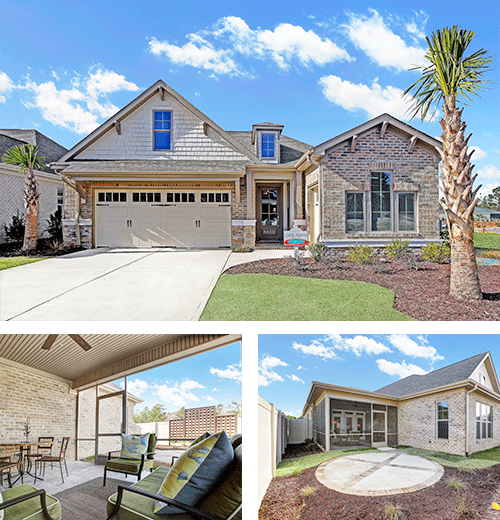 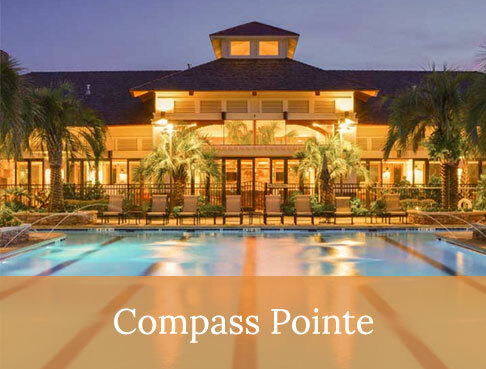 This plan has 3 bedrooms and 2 baths and is currently featured in Pointe Club Cabanas within beautiful Compass Pointe. 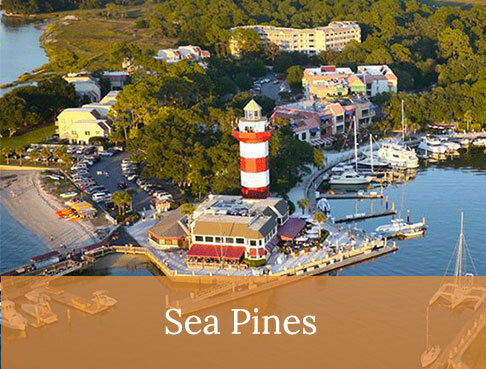 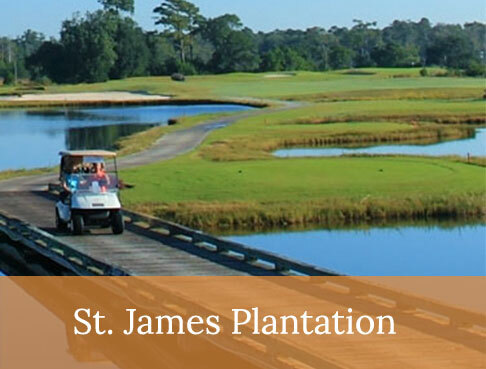 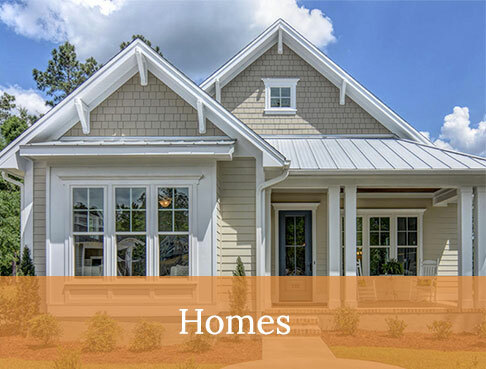 If you are looking to retire to North Carolina or are looking to build in the coastal Carolina region, we’d love to talk to you! 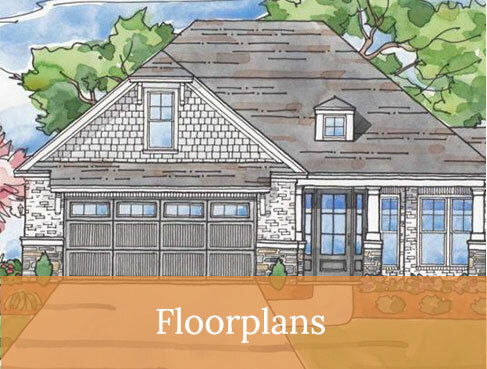 We have a portfolio of plans that can be customized to your desired specifications. 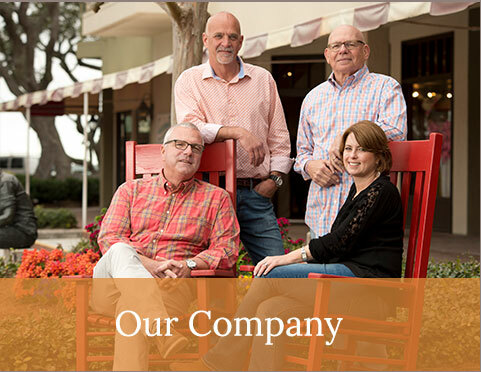 We have a wonderful design team that can walk you through the selection process. 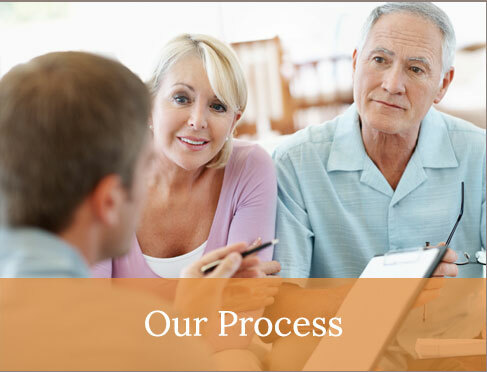 Plus, we have a warranty program that is industry-leading. 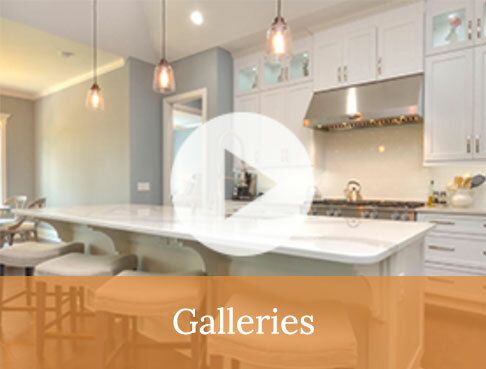 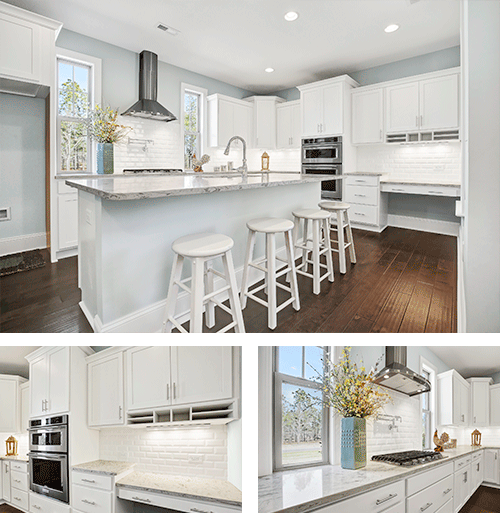 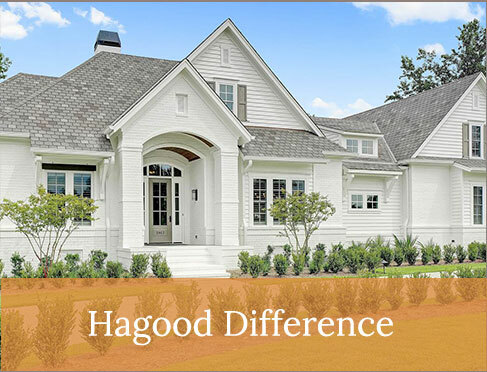 Think Hagood Homes, when you think coastal North Carolina custom homes!